WALLERIUS, Johan Gottschalk (praeses) and Gustaf Adolf GYLLENBORG. 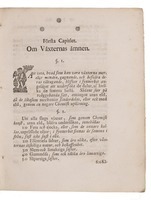 Uppsala, 1761. 4to. Contemporary stiff paper wrappers. 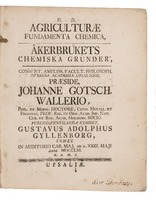 First edition of a thesis on the role of chemistry in the development of agriculture, by the Swedish Count Gustaf Adolf Gyllenborg (1743-1789) and with the Swedish chemist and mineralogist Johan Gottschalk Wallerius (1709-1785) as praeses. It established the notion that the chemical composition of both the plants and the soil were to be comparatively studied, which became the basic principle of agricultural chemistry. "In accord with the utilitarian tendencies of the time, Wallerius, as professor of chemistry, was called upon to show what his knowledge could contribute to economic social life. 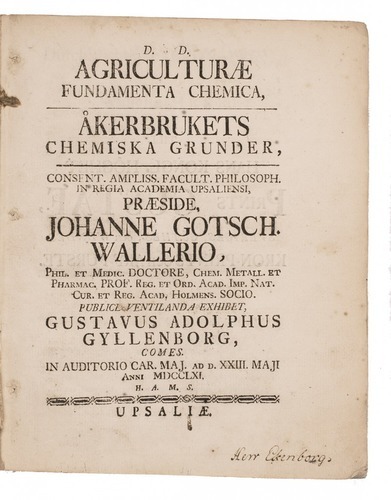 ... Wallerius' interest in agriculture naturally led him to pursue agricultural chemistry, especially since agriculture was of great importance for the national economy. His research proved so basic and of such scope that he was called the father of agricultural chemistry" (DSB). 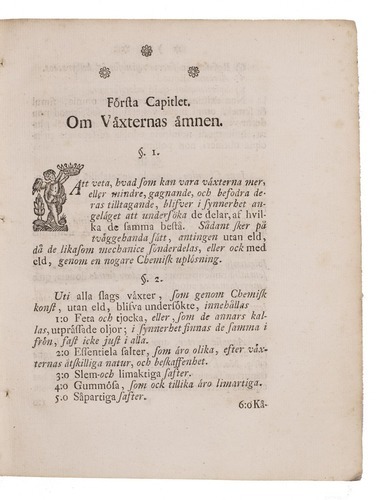 The text is included in Latin with the Swedish text on the parallel page. With a manuscript owner's inscription on paste-down and title-page and a bookplate on paste-down. Occasionally some minor marginal foxing, internally otherwise in very good condition. 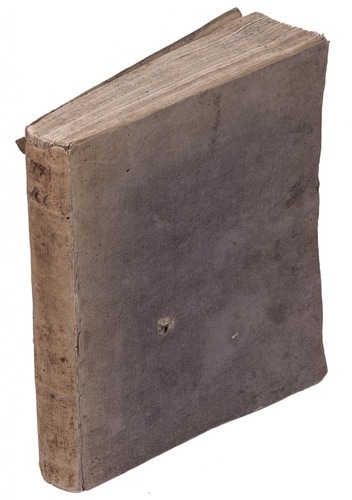 Binding discoloured and worn along the spine, with a small hole in the front board.